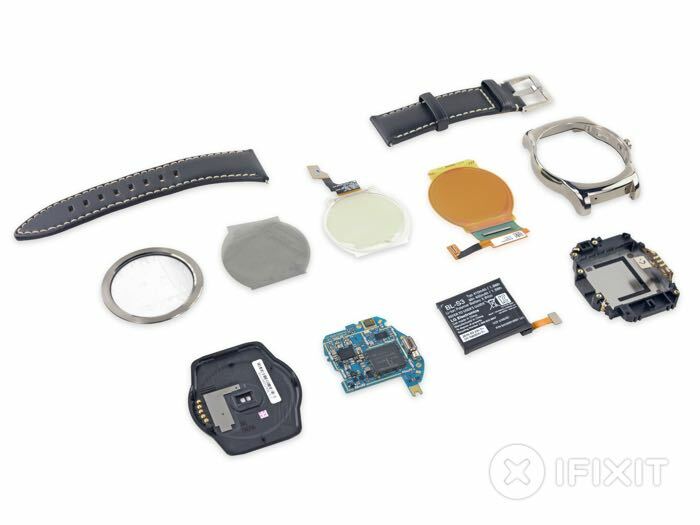 We have already seen an Apple Watch teardown by the guys from iFixit and now the have taken apart LG’s new Android Wear watch, the LG Watch Urbane. The Apple Watch only managed to score 5 out of 10 on the iFixit repair index, we wonder if the LG Watch Urbane will be easier to repair. The LG Watch Urbane comes with a 1.4 inch round display that has a resolution of 320 x 320 pixels, the device also has 512MB of RAM, 4GB of storage and a 410 mAh battery. The new Watch Urbane is easier to repair than the Apple Watch, and it scored 7 out of 10 on the iFixit repair index, 1 is the most difficult to repair and 10 is the easiest. The only things that made the device difficult to display were that the back is glued on and needs heat to remove it, you will also need to replace the adhesive seal. Another difficult thing to repair is the display, as this is also stuck to the front glass, this makes it difficult to separate the two parts and also out them back together. 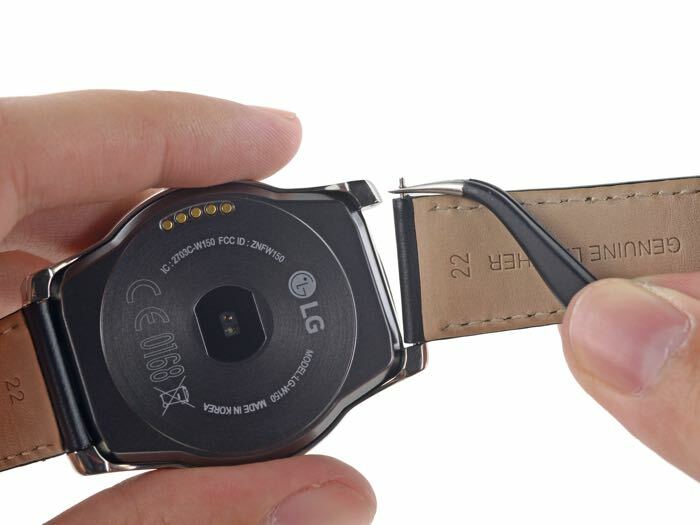 You can find out more details on what was found inside the LG Watch Urbane at the link below.